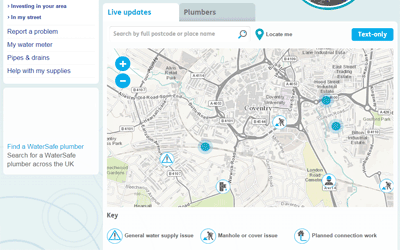 Browser based web mapping applications are a great way to provide mapping and GIS functionality to a large user base, whether internally to widen access to geographic information or externally to share information with customers, contractors or the public. 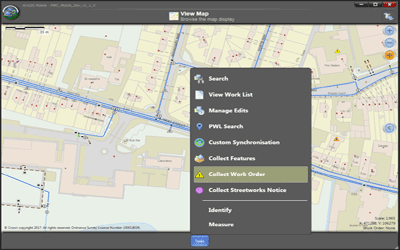 Well-designed web mapping applications that operate on a range of devices and screen sizes can be delivered quickly using configurable application templates. 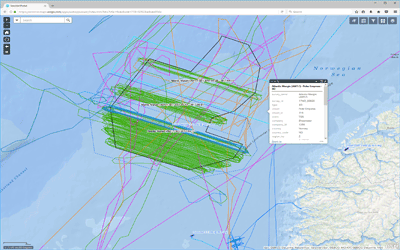 The application and map data can be delivered internally using GIS server technology or can be hosted in the cloud, removing the need for expensive IT infrastructure and server software. 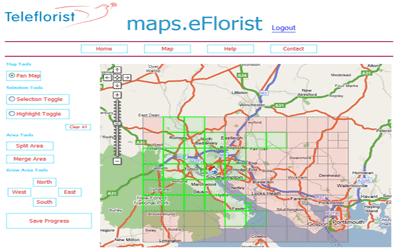 Whether you require a simple embedded web map or a more complex web GIS application, GIS4BUSINESS has many years of experience in designing, configuring and developing web-based mapping solutions for small and large user bases. 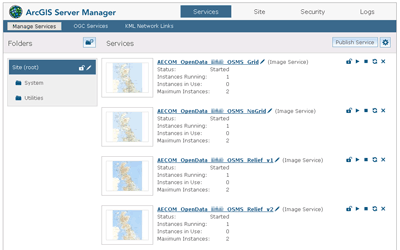 As well as helping design and develop web mapping applications, we can help deliver the supporting server technology, including enterprise GIS platform solutions from Esri and lower cost open source alternatives. Alternatively, we can fully host the solution in the cloud or provide a hybrid solution that makes use of cloud technology in addition to your own infrastructure.